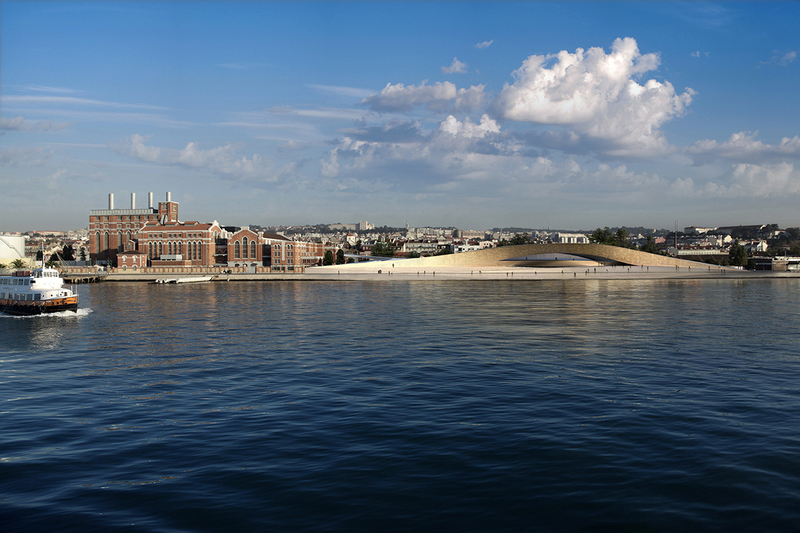 Located along one of Lisbon’s most historic waterfronts, the MAAT museum will focus on visual arts, new media, architecture, technology and science. 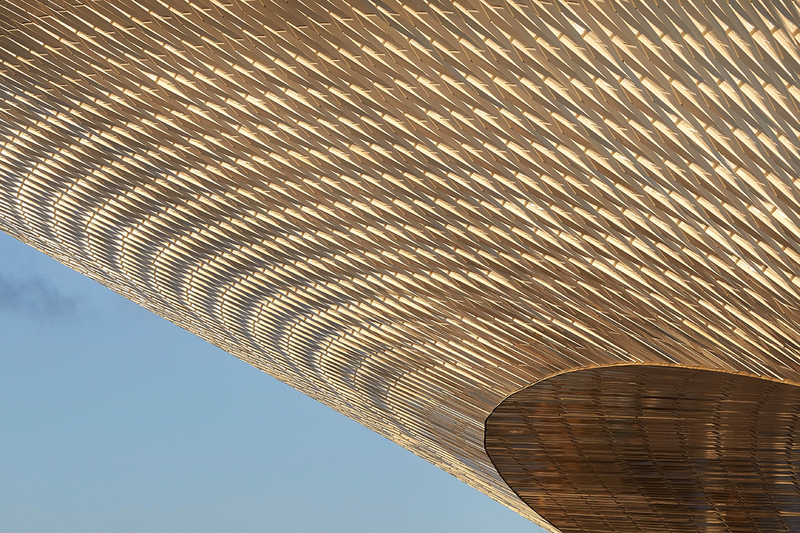 The new kunsthalle building (designed by AL_A) is stunning and the inaugural shows (Dominique Gonzales-Foerster and The World of Charles and Ray Eames) are very promising. 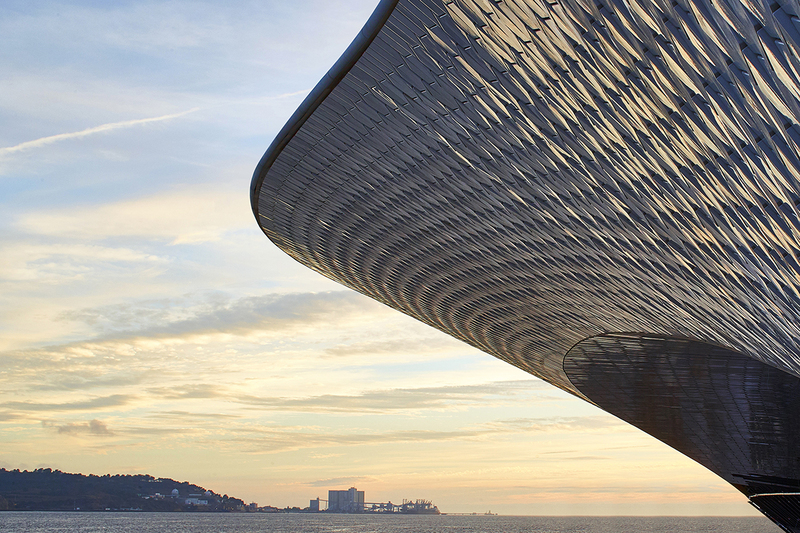 Yet another reason to visit Lisbon this year!